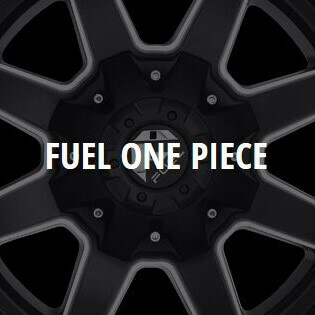 Fuel Offroad wheels will give your truck the aggressive look you’ve been looking for. 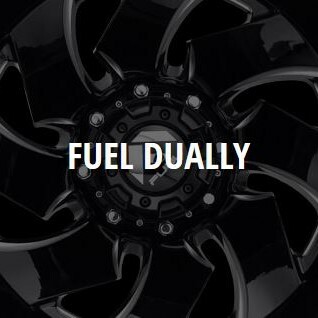 Whether your cruising the streets or tearing up the roughest terrain, fuel wheels are the perfect compliment to your truck or SUV. 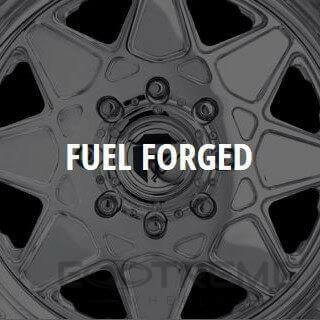 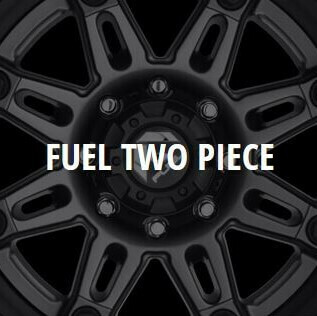 Check out the latest styles of Fuel Rims below.